Gwyneth Paltrow's Daughter Was Not Happy She Posted This Photo - Read Their Comment Exchange! 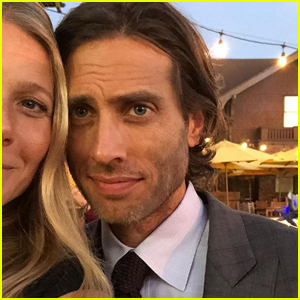 Gwyneth Paltrow posted a photo with her lookalike daughter Apple Martin, 14, and shared it to her official Instagram account. However, Apple herself was not happy with the photo that her mom posted without her permission! “Mom we have discussed this. You may not post anything without my consent,” Apple commented on the photo. You can see the full comment exchange in the gallery, and see the selfie Gwyneth posted below. Lupita Nyong'o Reveals Which 'Avengers' Co-Star She Thinks Is 'So Hot'! 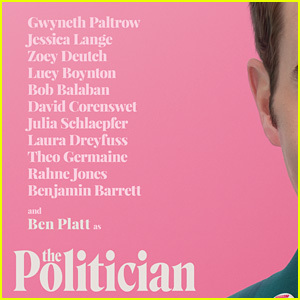 Ben Platt, Gwyneth Paltrow, Zoey Deutch & More Star in Ryan Murphy's 'The Politician' - See the Premiere Date & Teaser Poster! 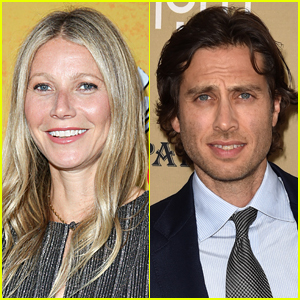 Gwyneth Paltrow Reflects on 'Conscious Uncoupling' With Chris Martin - Watch! Gwyneth Paltrow Makes Surprise Appearance on 'Saturday Night Live' - Watch Here! Gwyneth Paltrow Tries Out Flow Alkaline Spring Water's New Experience at ExpoWest! Gwyneth Paltrow Dances to Beyonce's 'Formation' - Watch! Gwyneth Paltrow, Julia Roberts, Sean Penn & More Stars Attend Chris Martin's Birthday Party!